A collaboration launched over lunch has now become a two-day international conference at Brown on April 8 and 9 — the goal has been to examine ways that early life stress affects the brain with the hope of assisting those working to help refugee children, such as those displaced by five years of fighting in Syria. PROVIDENCE, R.I. [Brown University] — Amid the festivities of Brown University’s graduation in May 2015, Dima Amso, associate professor of cognitive, linguistic and psychological sciences, sat down for lunch next to Professor Beshara Doumani, director of Middle East Studies at the Watson Institute. 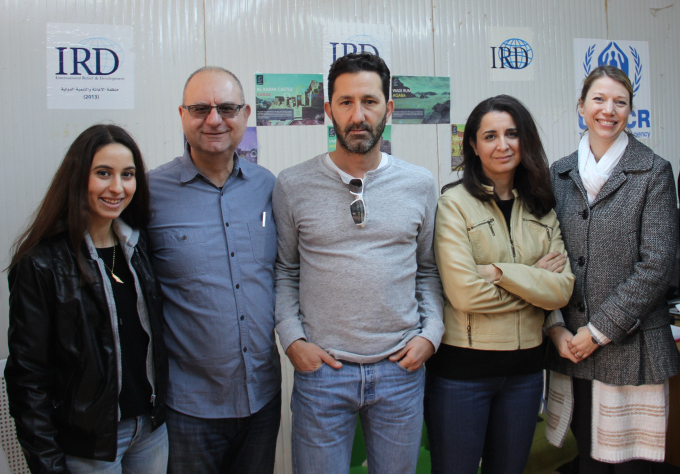 The team gathered at an International Relilef and Development office in a refugee camp (l. to r.): Tala Doumani, Beshara Doumani, Carl Saab, Dima Amso, and Sarah Tobin. Middle East Studies is organizing, staffing and partially funding the conference, which will be live-streamed . Additional support comes from Brown Institute for Brain Science, directed by Professor Diane Lipscopmbe, and the Department of Cognitive Linguistics and Psychological Sciences, chaired by Professor William Heindel. Some of the conference speakers are people that the team met when they were in Jordan. Tobin helped the team make many of the connections they needed to make the trip productive immediately. 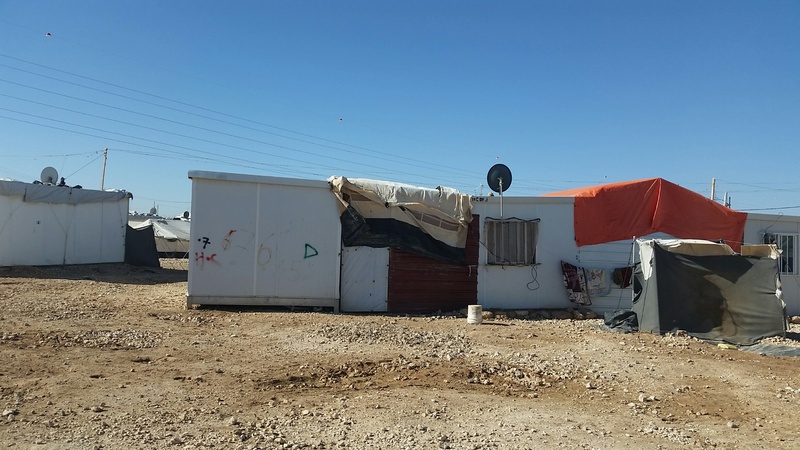 Thousands of children live in difficult conditions in camps like Zaatari. 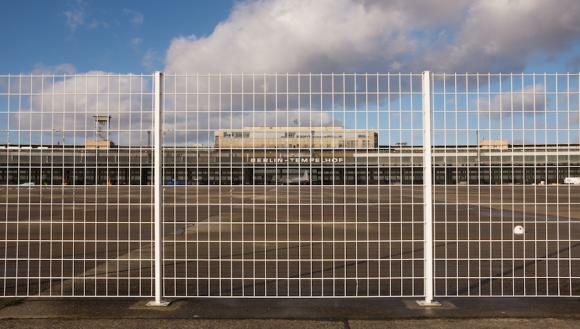 More than 5,000 babies have been born there.